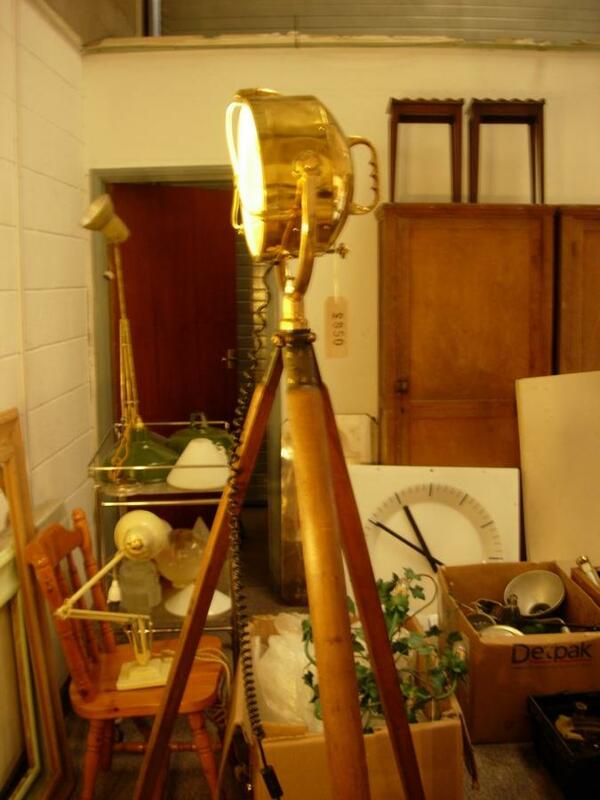 ITEM ONE: Mahogany and brass TRIPOD LAMP, adjustable height but approx 87ins at maximum, light head approx 19ins diameter (see photo). ITEM TWO: recently polished brass COAL SKUTTLE. ITEM THREE: recently polished solid brass JELLY PAN or jam pot. ITEM FOUR: set of cast iron ROMAN NUMERALS, approx 3ins high, numbering 1 to 12.